It's hard to believe that a friendly game of ping pong over 16 years ago was the catalyst to create Transition Bikes. During that game and many others to come, Kyle and Kevin laid out the plan to create their own bike company. 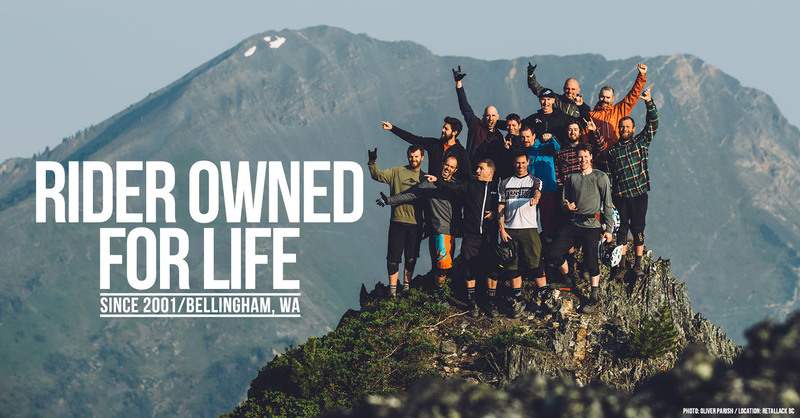 It started with a simple philosophy of making a true rider owned company that was approachable and open to its customers. 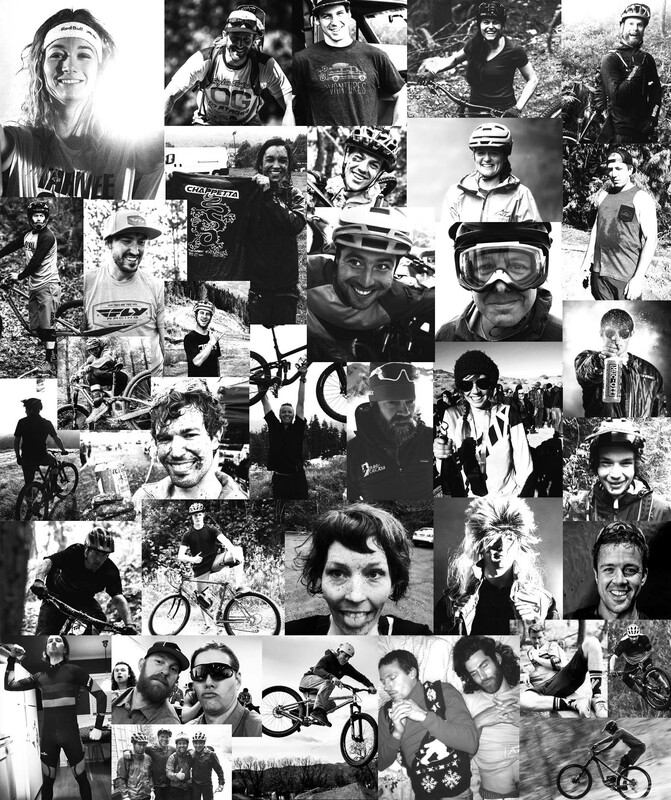 Where a love for riding and making bikes resonated through every facet of the company. We are proud to say that after all these years, this philosophy continues to drive everything we do at Transition. When it comes to designing bikes, our philosophy is simple, a bike should feel comfortable and fun from the first pedal stroke. It should invite you to push your limits, ride harder, and become a better rider. We believe a bike should work for all skill levels, sizes, and genders of riders. It should be easy to setup and tune so you can spend more time riding. We believe in simple designs that balance form and function, that allow riders to connect with our products. No smoke and mirrors, no marketing hype, just a great bike from a company that loves what they do so we can all have a party in the woods. If your picture is below, it means you have made some excellent life decisions.